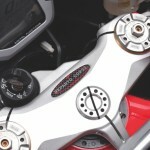 Still today, its just log on to the online motorcycle forums or youtube to see the debates about “the ugly sound of the ‘new’ R1.” And it was clear the disapproval of the majority of users of 1000cc about the noise that the bike brings from the year 2009. 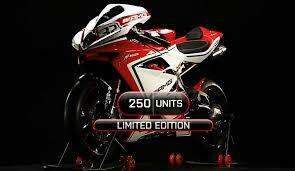 (I say was, because the Yamaha YZF R1 returned among the top 10 sport bikes sold). And I, exercising my civic duty, came to say a bit of that bike with “ugly” noise, but that it needs to be really brave to accelerate. But why the sound has changed ??? 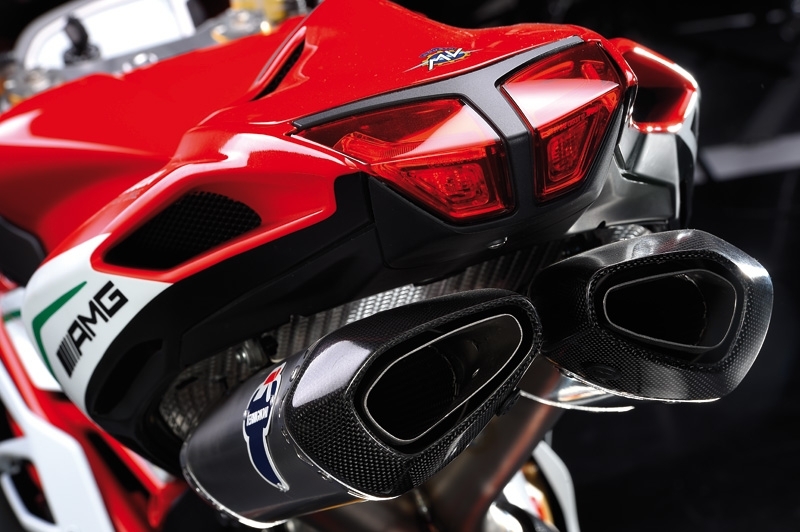 It is not only a change of a more acute sound, it is a set of results of a configuration previously unheard in street bikes. 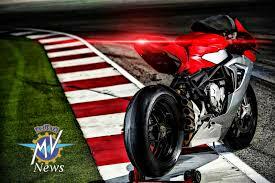 Launched in 2009, the YZF R1 brings the same technology as the Valentino Rossi YZR M1 in MotoGP. 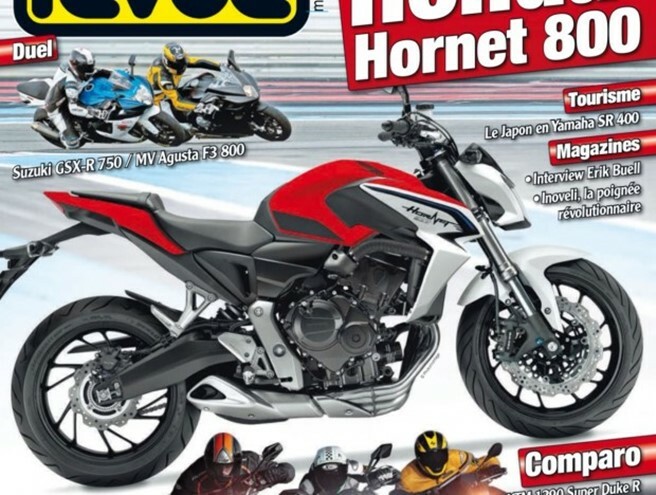 But the big differential of this “new” R1 is that, in fact, the model incorporates the same engine architecture used on track bikes (and is not a simply phrase from Yamaha’s marketing department). 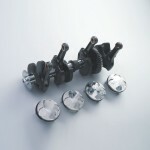 It is a crankshaft where the configuration was inherited from competition motorcycles, a different arrangement of crankshafts, called “Cross-Plane”. This new technology is in the engine and is called “Big Bang”, that is, a “big explosion”. That’s because the entire engine blast cycle changed, its in-line four cylinders had different blast times, with two cylinders exploding at each cycle (turn of the crankshaft) and in the next cycle the other two. The Big Bang System innovates with the four cylinders exploding in the same cycle, even in misaligned times (different) they have sequential bursts every 90 degrees or ¼ turn of the crankshaft, so the answer in the accelerations is countless times stronger. 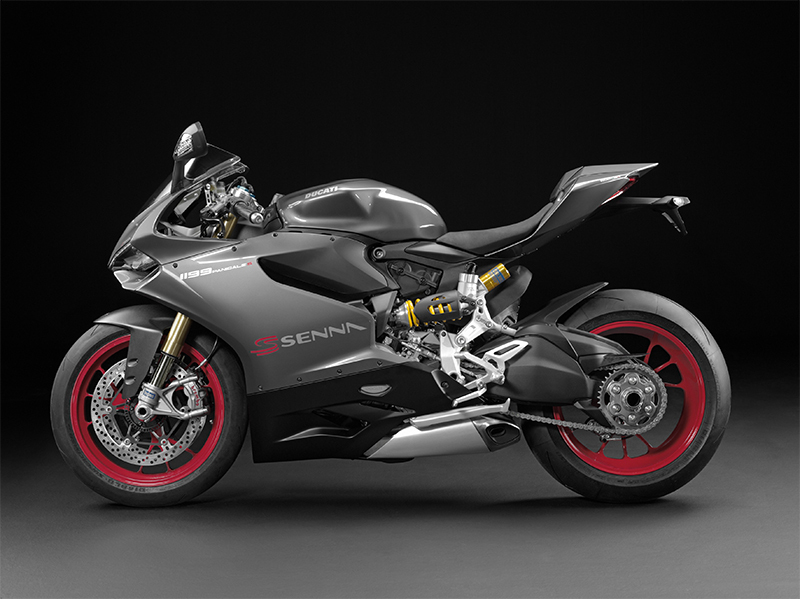 Another innovation is that the second cycle of the engine turns without explosion, which causes the rear tire to recompose itself giving adhesion and soon in the next “poww”, one more strong explosion. 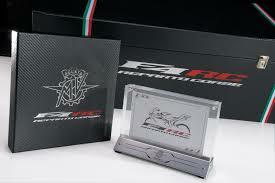 With that changed the riding characteristic completely, and the R1 was born that was elected the bike of the year 2009/2010. Some other changes have also been made to complete this new concept. 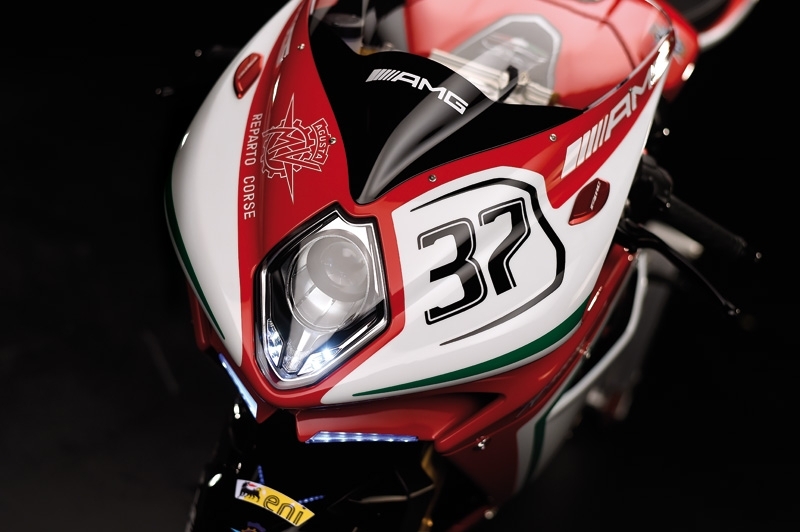 The new Delta-box frame was also inspired by the Italian rider’s race bike, and received improvements to “support” the more powerful engine. 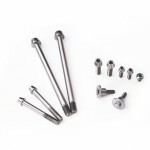 It has strengthened rigidity, ensuring better manoeuvrability, more precision in the bends and stability at high speeds. 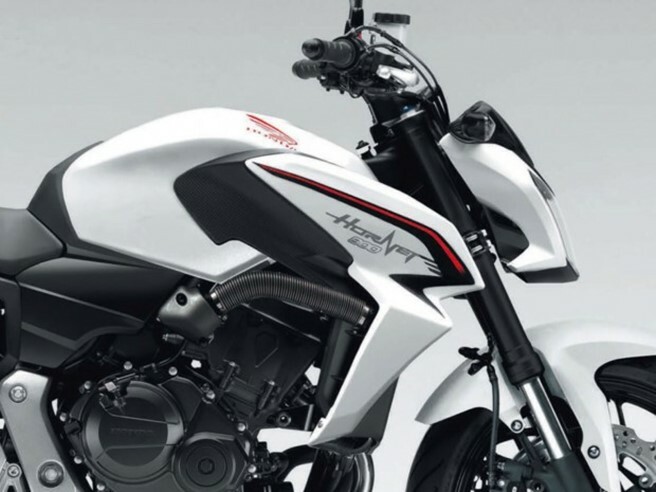 The rear balance, built asymmetrically, is 30% stiffer than the previous version, and promises to keep the wheel on the ground at the curve outputs. 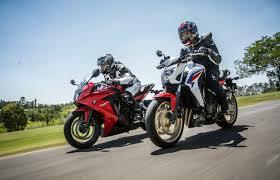 The suspension system has also been redesigned with a new rear shock damper, fully adjustable. 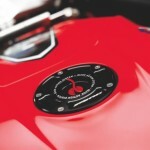 At the front, the 43mm diameter upside down fork has gained new adjustments and is firmer. The brakes are also new in this fifth generation. 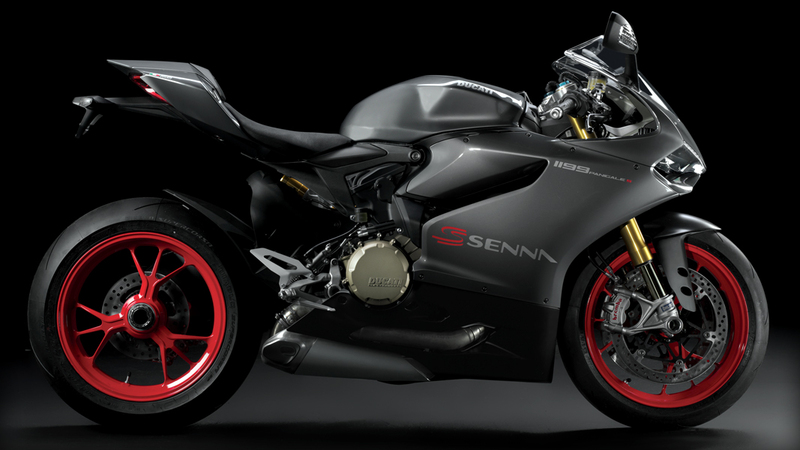 In the front, the wheels came with two discs 310 mm in diameter (10mm smaller than the 2008 version) but with more powerful six-piston radial calipers. So, laud sound or technology/power? 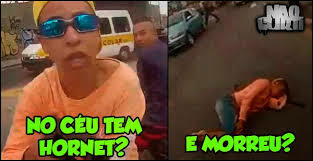 Ainda nos dias de hoje, basta entrar nos fóruns online ou youtube para ver os debates sobre “o ronco feio da ‘nova’ R1”. 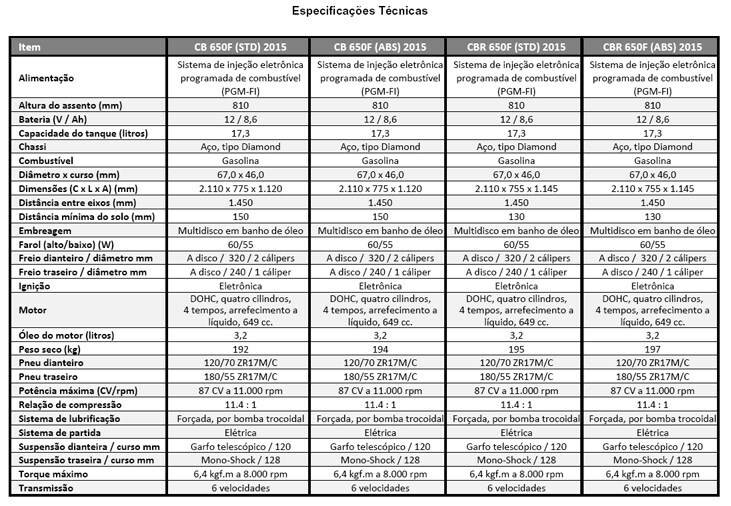 E era nítido a desaprovação da maioria dos usuários de 1000cc sobre o ronco diferente que a moto traz a partir do ano 2009. 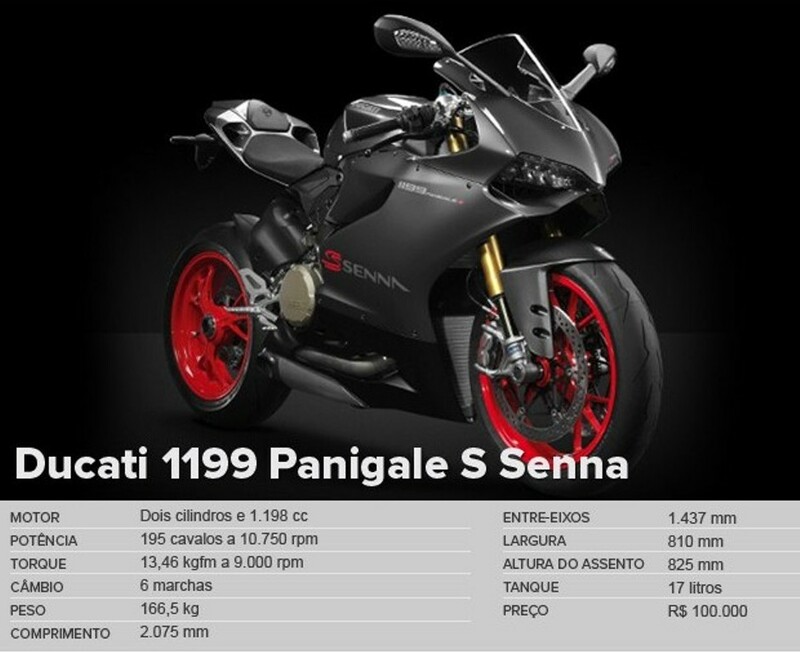 (digo era, pois a Yamaha YZF R1 voltou a ficar entre as 10 esportivas mais emplacadas). 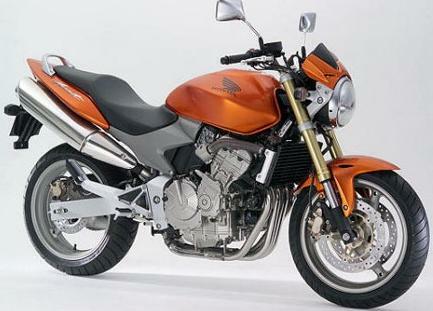 E eu, exercendo o meu dever cívico, vim falar um pouco dessa moto com barulho “feio”, mas que precisa ter muito peito para acelerar. Mas porque o ronco mudou ??? Não se trata somente da mudança de um ronco mais agudo, é um conjunto de resultados de uma configuração até então inédita em motos de rua. Lançada em 2009 no exterior, e em 2010 no Brasil, a YZF R1 trás a mesma tecnologia da YZR M1 de Valentino Rossi no MotoGP. 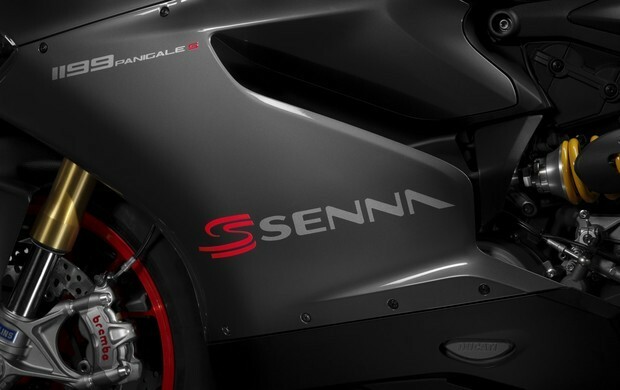 Mas o grande diferencial dessa “nova” R1 é que, de fato, o modelo incorpora a mesma arquitetura do motor usado nas motos de pista (e não é simplesmente uma frase de efeito do departamento de marketing da Yamaha). 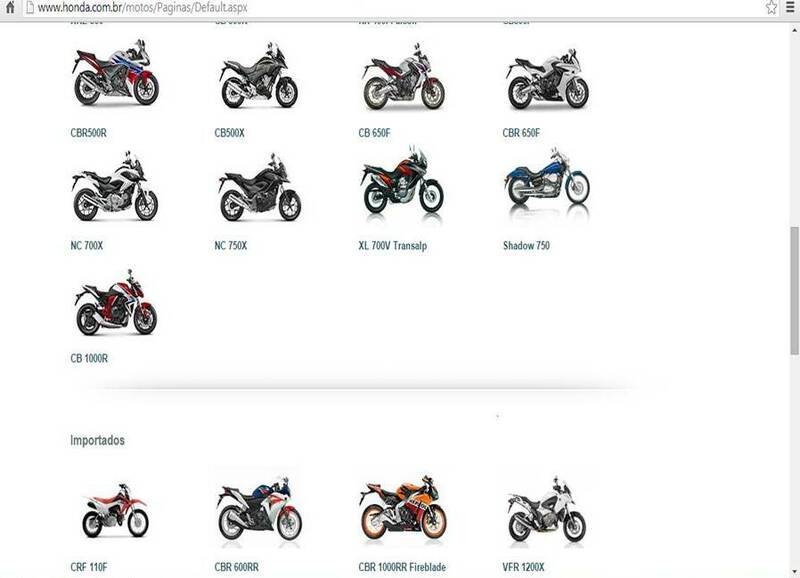 Trata-se de um virabrequim onde a configuração foi herdada das motocicletas de competição, uma disposição diferente de virabrequim, o chamado “Cross-Plane” (“plano em cruz”). Essa nova tecnologia está no motor e se denomina “Big Bang”, ou seja, uma “grande explosão”. Isso porque foi alterado todo o ciclo de explosão do motor, seus quatro cilindros em linha tinham tempos de explosão diferentes, a cada ciclo (volta do virabrequim) dois cilindros explodiam e no próximo ciclo os outros dois. O Sistema Big Bang inova com os quatro cilindros explodindo no mesmo ciclo, mesmo em tempos desalinhados (diferentes) eles tem explosões sequenciais a cada 90 graus ou ¼ de volta do virabrequim, com isto a resposta nas acelerações é inúmeras vezes mais forte. Outra inovação é que o segundo ciclo do giro do motor fica sem explosão, o que faz com que o pneu traseiro se recomponha dando aderência e logo na seguida “pau”, mais uma forte explosão. Com isso mudou totalmente a característica de pilotagem, e nasce a R1 que foi eleita a moto do ano de 2009/2010. Algumas outras alterações também foram feitas para completar esse novo conceito. 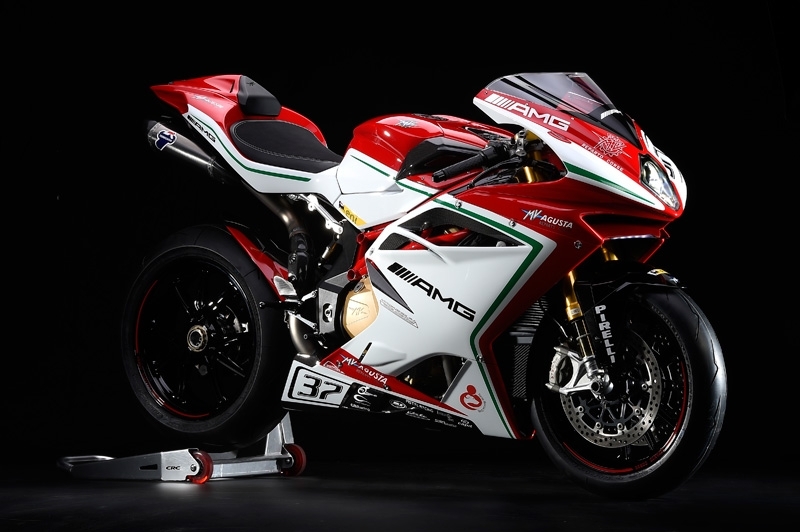 O novo quadro Deltabox também foi inspirado na moto de corrida do piloto italiano, e recebeu melhorias para “suportar” o motor mais potente. Teve a rigidez reforçada, garantindo melhor maneabilidade, mais precisão nas curvas e estabilidade em altas velocidades. A balança traseira, construída de forma assimétrica, é 30% mais rígida que na versão anterior, e promete manter a roda no chão nas saídas de curva. O sistema de suspensão também foi redesenhado com um novo amortecedor na traseira, totalmente ajustável. Na dianteira, o garfo upside-down de 43 mm de diâmetro ganhou novos ajustes e está mais firme. Os freios também são novos nessa quinta geração. Na dianteira, as rodas chegaram com dois discos de 310 mm de diâmetro (10 mm menor que a versão 2008) mas com pinças radiais mais potentes, de seis pistões. E ai, ronco ou tecnologia/potencia ? The beauty is a Beast!! 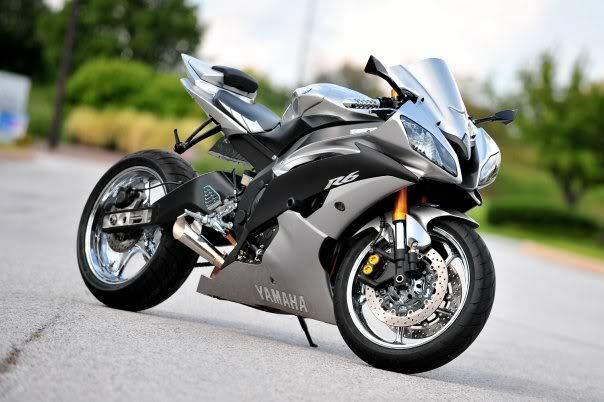 For those who know me, you know that one of my “motorcycle passions” is the YZF R6. So I’ll talk a little about this … how can I say … Beast !! The R6 is a bike that “fits” in the category of the 600cc, but it is much more than that, it is the most sports in this segment. 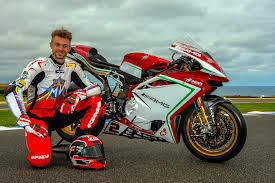 It was released a year after its older sister YZF R1 in 1998, but its rise was only in 2003 where it had some modifications and it gained the title of superbike. 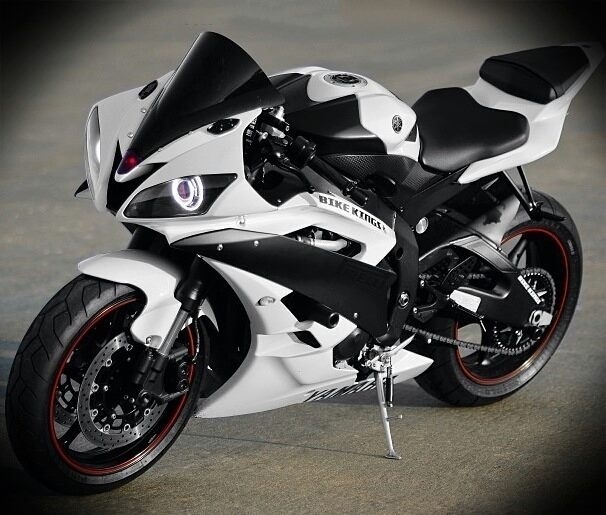 Over 17 years, the R6 underwent several modifications and improvements, always for the better I would say. In 1999 it came out with 120hp and 169kg. 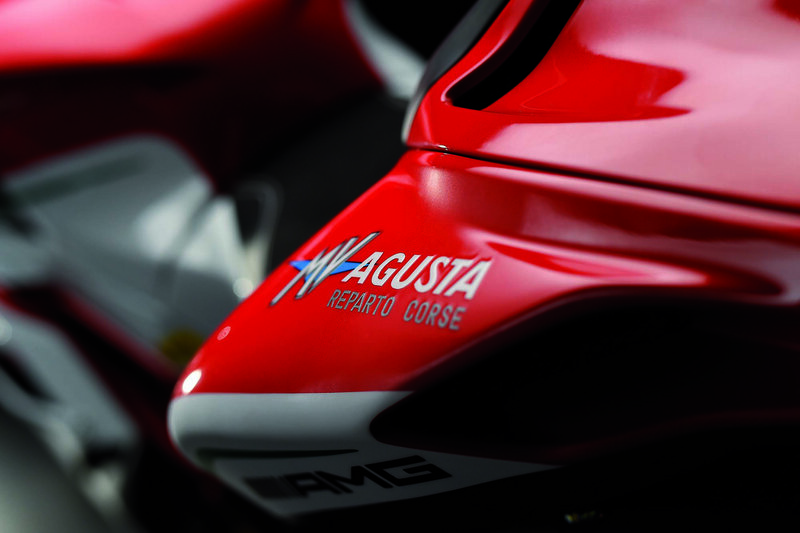 In 2001 its weight was reduced to 167,5 kg and gained led in the tail lights. In 2003 it had its new chassis, new engine with fuel injection and a new design with headlights of 4 lenses, wheels of 5 rays and still reduction of weight to 162kg. 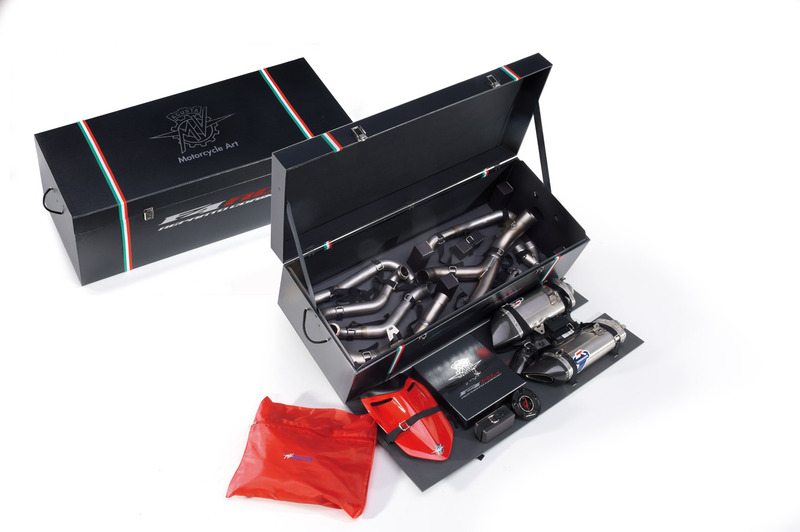 2005 received front forks reversed with larger brakes and also received an autographed edition by Valentino Rossi. 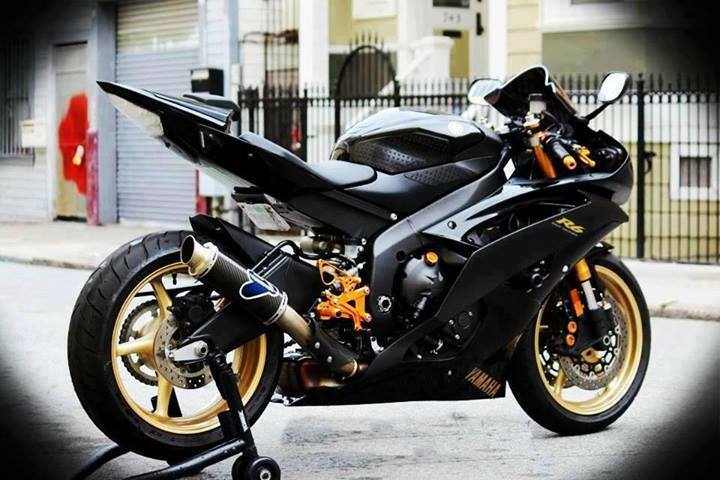 In 2006, the R6 came a totally new bike, more sport, with a seductive design and equipped with ycc-t by wire acceleration system adapted from Moto GP, and the engine with titanium valves that generate 127hp at 16,500rpm. 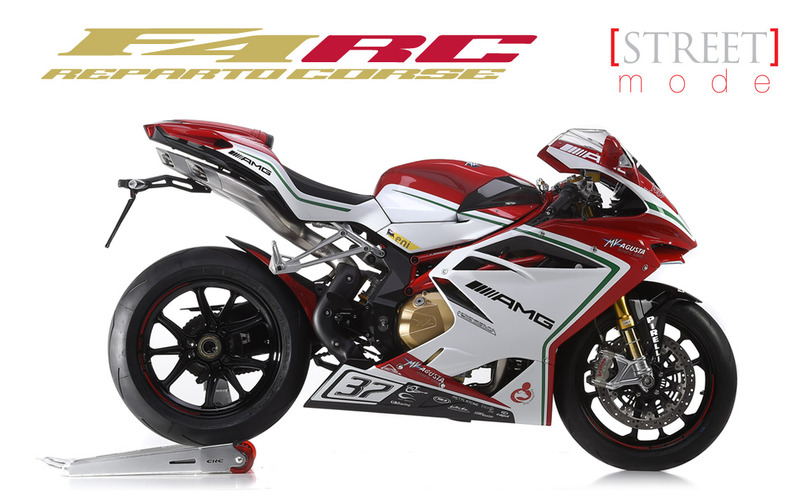 In 2008 the frame is more rigid and balanced made in magnesium sub-frame, engine with ycc-I system and increased compression ratio, leading to 135hp (until today). 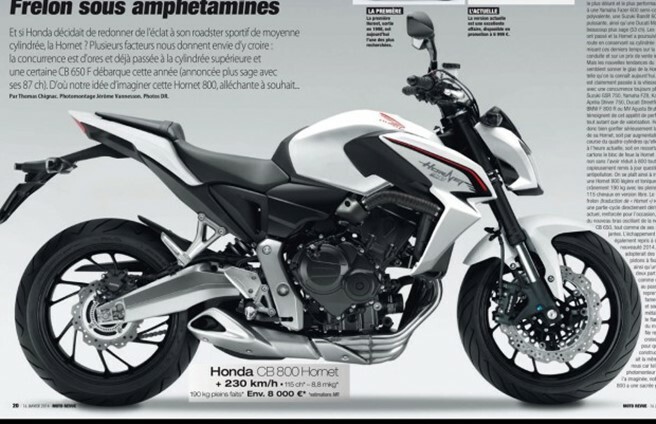 And I also dare to say that it has a power of 750 in a little body of 600, when I compare it with the SUZUKI GSX-R 750 that has 150hp. 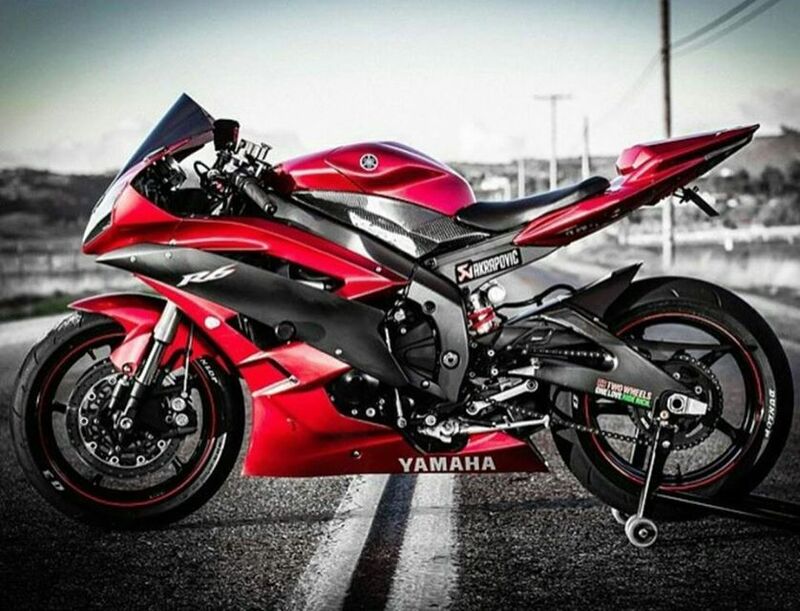 For me another point on the R6 that seduces me more and more, its your aesthetics: sharp fairings and super aggressive riding position inviting to attack lying curves, and to accelerate with force! 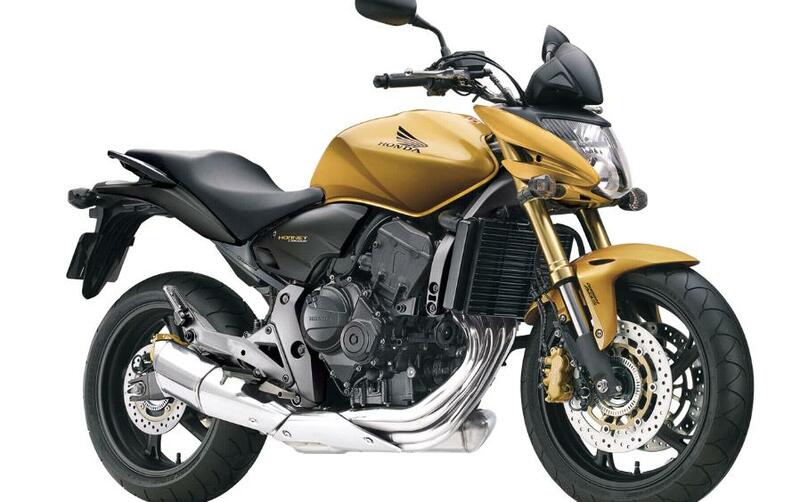 Well, but if you are reading this article in Brazil, I have to tell you that unfortunately Yamaha does not import this model to Brazil, to adquire a model of this, only through an independent importer and tropicalizing it. Which makes its cost incredibly expensive compared to others in the same segment, and also making it difficult as to the issue of service and maintenance. 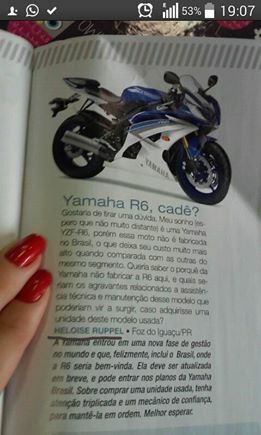 Well let’s hope that one day the R6 enters the plans of Yamaha Brazil.